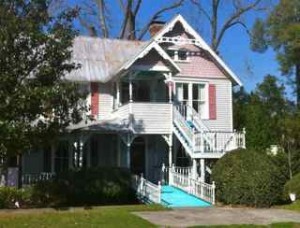 Pictured above: A lovely restored Victorian home in Central Florida, not what everyone might expect to find here. Our experience is that most people either "hate" Florida, or they "love" it. The pity is that some of the haters have never spent much time exploring this big state that has more diversity than you might think. In part 1 of this article we review the 8 major regions of the Sunshine State (as we categorize them). Part II will be a short wrapup that speculates on why some folks might prefer different regions. If there was any doubt that Kailua might not be a great place to live, consider that Hawaii&apos;s royalty built their palaces here. 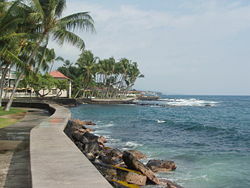 It is now the center of the tourist industry on Hawaii, the Big Island. Snorkeling, fishing, surfing, golf, biking - outdoor recreation is tops in this stunningly beautiful place. Click on a state to see reviews of 831 great retirement towns, plus capsule summaries of 1,709 active adult communities. Meet Mary Anne Johnston, who retired from Connecticut to Colorado for the skiing and the mountains. Here is the story of her adventurous retirement, and how an invitation from Rotary International turned into a fulfilling volunteer stint in Guatemala. 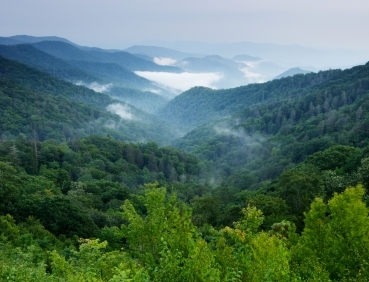 One of the most popular retirement destinations these days is the region near the Blue Ridge Mountains of western North Carolina. Hendersonville is a nice little town there, about 25 miles from Asheville. Two of its famous former residents: Buffalo Bob Smith and Carl Sandburg. We recently added some photos to our Adventurous Retirement profile of Tom Nee. Check it out.